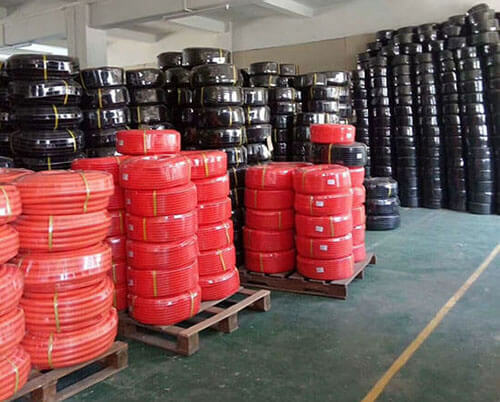 nylon/polyamide(pa) and polyethylene(pe) are also workable for us. 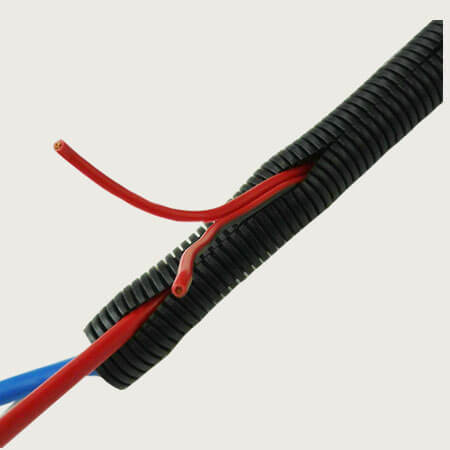 split loom tubing outer surface is flexible and smooth, it is widely used in wire and cable protection, especially in auto wire harness. Tolerance: ±0.1mm. Both split and non split are workable for us. General Terms: 30% deposit, balance payment before shipment. 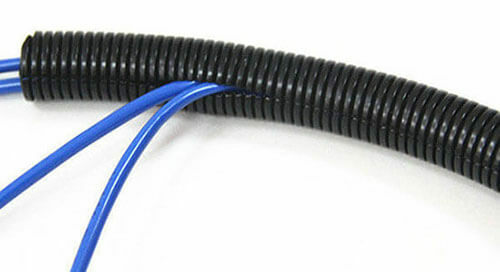 Custom Service: split loom tubing custom service is workable for us. Such as materials, sizes, logo, packing quantity, package, non-split, fire-proof etc.